Thank you for your interest in becoming a Junior Orange Bowl Committee Member. 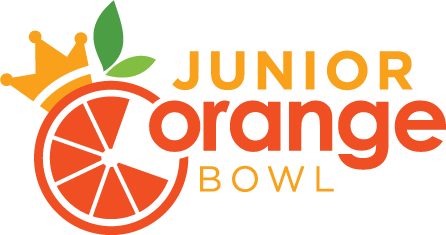 The Junior Orange Bowl Committee is a volunteer led, 501(c)3 non-profit organization that hosts athletic, academic, and cultural competitions that draw over 7,500 youth from South Florida, the State of Florida, across the United States, and 75 countries worldwide. All of the Junior Orange Bowl events and programs are produced through Committees made up of members and volunteers. Our members share the passion for creating lifetime memories for our youth and have an interest in the health and wellbeing of the organization. 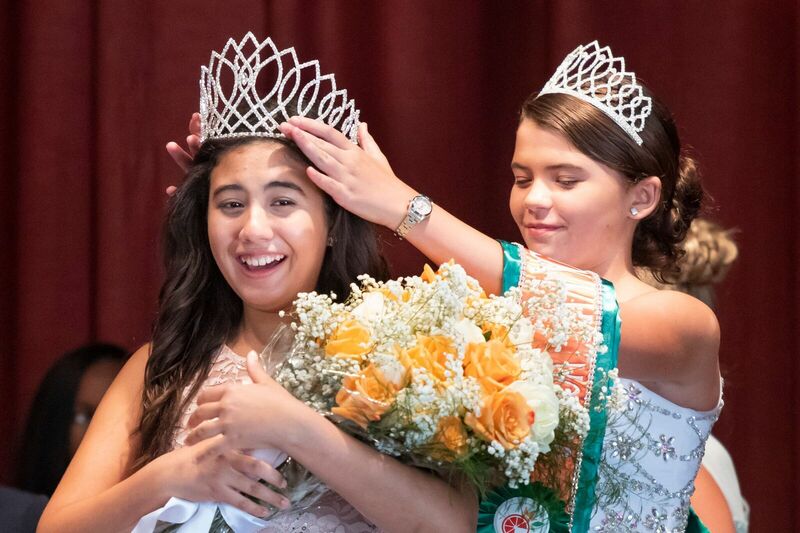 Through the investiture of their time and talents, members exhibit a strong desire to provide leadership and direction to the Junior Orange Bowl. Through these acts of stewardship, committee members provide long-term stability, foster opportunities for future growth, and better position the organization to successfully fulfill its mission. The Junior Orange Bowl Committee welcomes applications from all eligible candidates who are willing and able to give their time in order to create lifetime memories for our youth. 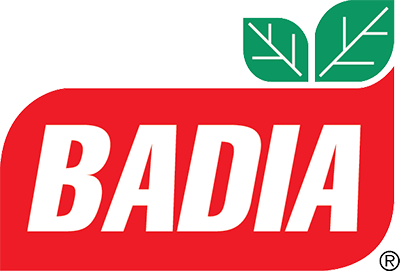 Before applying, please note that committee membership should be considered a long-term commitment. The Junior Orange Bowl is dedicated to providing a network that allows its Committee Members to best serve the community. 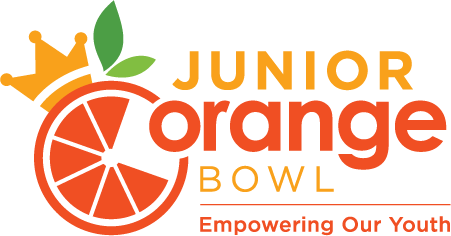 Please complete the membership Inquiry form in the link above if you are interested in learning more about becoming a Junior Orange Bowl Committee Member. 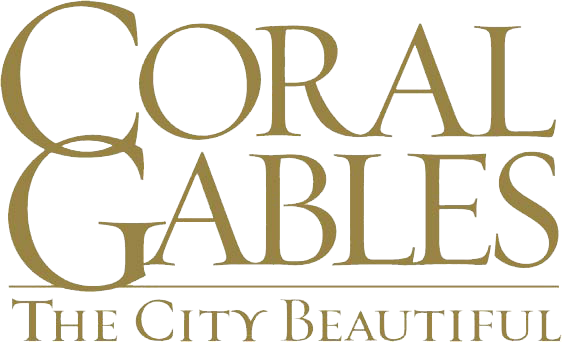 Our Membership Committee will respond to you as soon as possible.